Studying abroad is the dream of each and every student nowadays and if we talk about the city beautiful Chandigarh, every other child has gone to foreign country either on study basis or on PR basis. 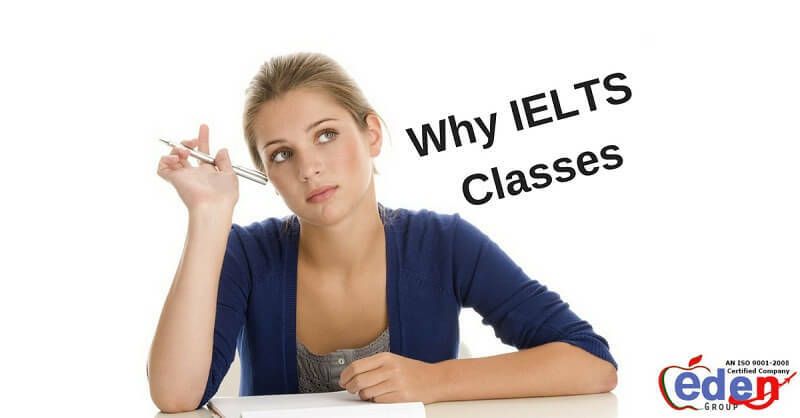 IELTS is known to be the best course for bringing some improvements in the communication skills and English speaking skills of a student or an individual. Students belonging to different backgrounds can apply for an IELTS exam. 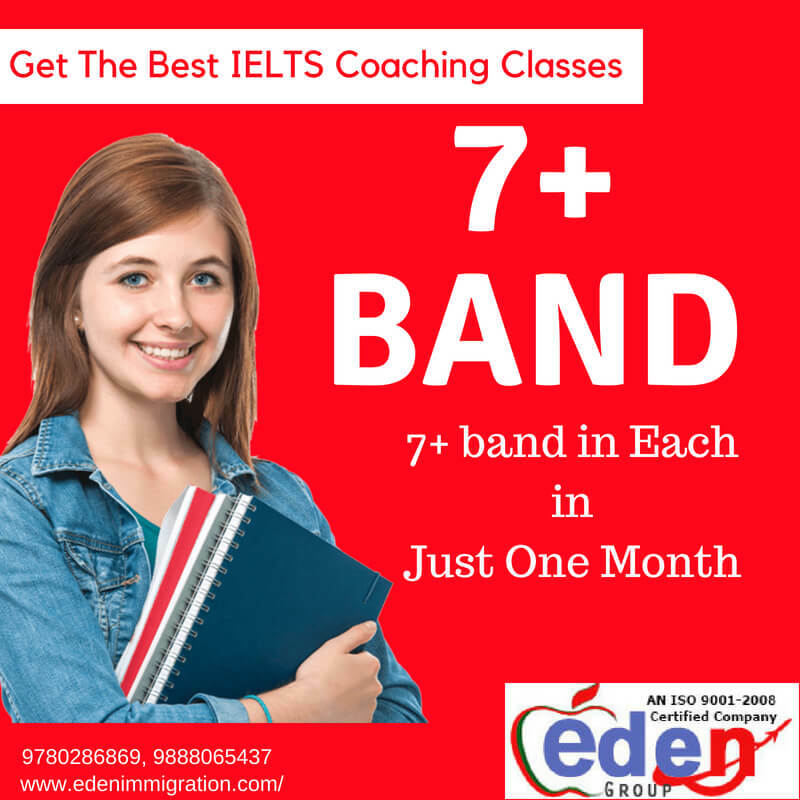 And every student finding best IELTS coaching classes Chandigarh The exam consists of four main modules including Reading, Writing, Listening, and Speaking. 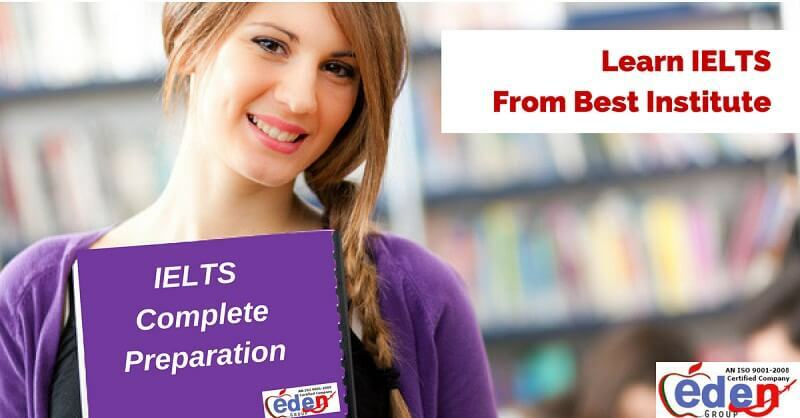 IELTS is managed by the University of Cambridge ESOL Examinations, IDP: IELTS Australia, and British Council. 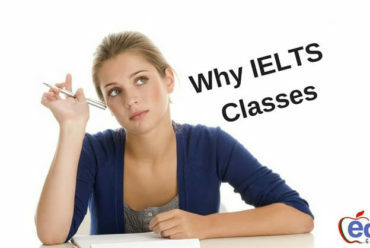 Why opt for IELTS coaching in Chandigarh? Chandigarh is a city with the maximum number of youth opting to go abroad either for studying or for settling down. 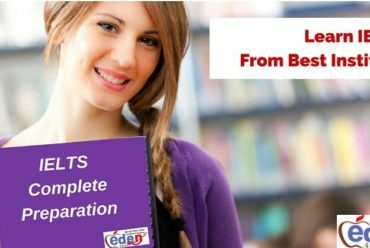 You will get a highly qualified staff of IELTS training teachers, who have a prior teaching experience of more than 5 years. Also, the students get to attend a mock test session every week to test their knowledge and level of preparation. This helps them analyse their area of improvement and also amend the mistakes going forward in the next mock test resulting in a good band score in the final exam. Listening: You will be taught to read all the questions carefully at the beginning of recording of each section. 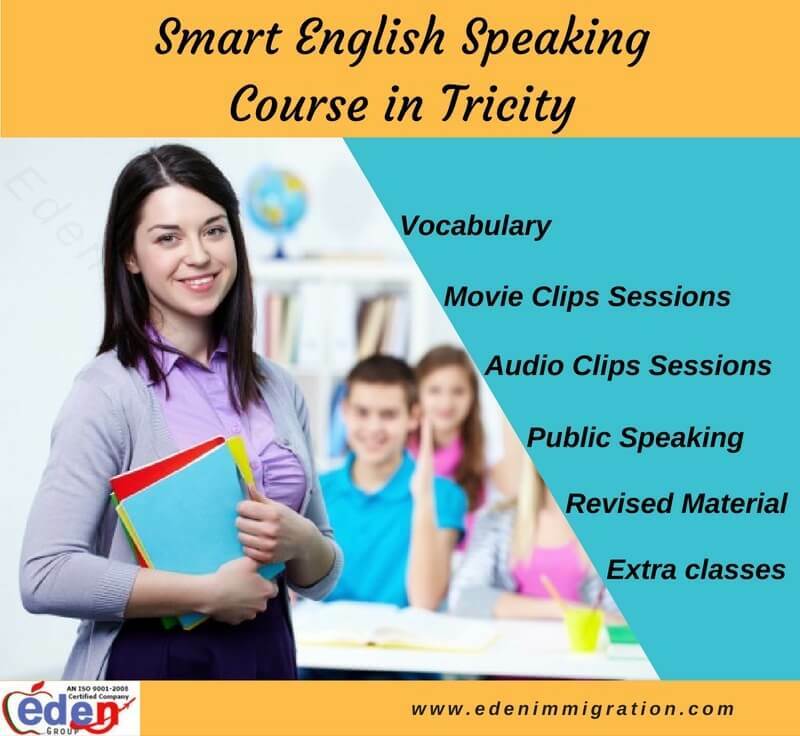 It will help you in following the instructions given in the recording and you will be able to identify the answers quickly. When listening session is going to start, listen to the examiner carefully as his instructions will help you a lot in the exam. 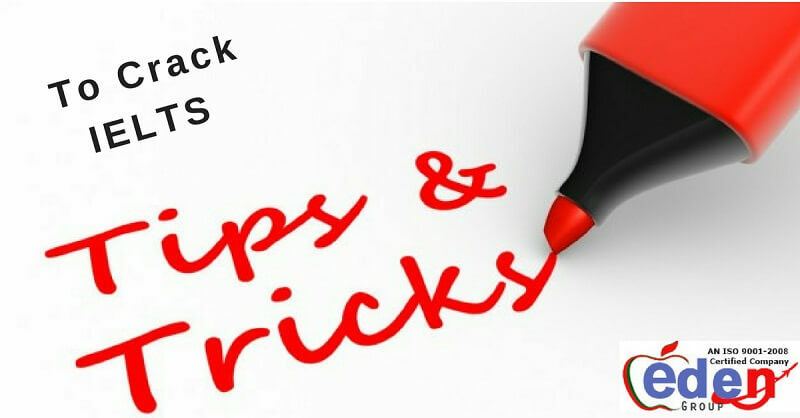 If you follow all the instructions carefully and hear the recording properly, you will definitely crack the test. Reading: Read a topic or a newspaper daily to improve your reading skills. 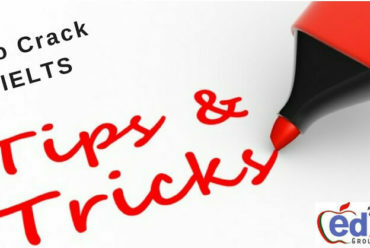 If you do not read the topics properly in the exam, you can lack behind in the exam. You can even read the chapters of the book provided to you. This would help you to read easily and quickly saving a lot of time of yours in the examination hall. Writing: Use your own ideas and words to write in the examination. Cramming will not at all help in the writing section. Also, if you depend upon copying from another student, the words you have written will not be considered. Coaching classes will help you to write properly on your own. When you start to write, think about the topic one to two minutes and then start writing. Make sure to write in a clear and precise language. Speaking: Practice for the speaking session by standing in front of the mirror and speaking to yourself loudly and confidently. This would be the best practice. In the coaching classes, every day you will be asked to speak on certain topics, which will help you to improve your spoken English skills.